Gain citizenship through Real Estate Investment starting at $220,000 USD. Known as the ‘Spice Isle’ because of its many locally grown spices, Grenada is a beautiful and lush islands in the West Indies. The island contains 121kms of pristine beaches with white sand and palm trees, while the air is filled with the aroma of the island’s native spices. Grenada offers a stable political environment and tax advantages for the business investor. 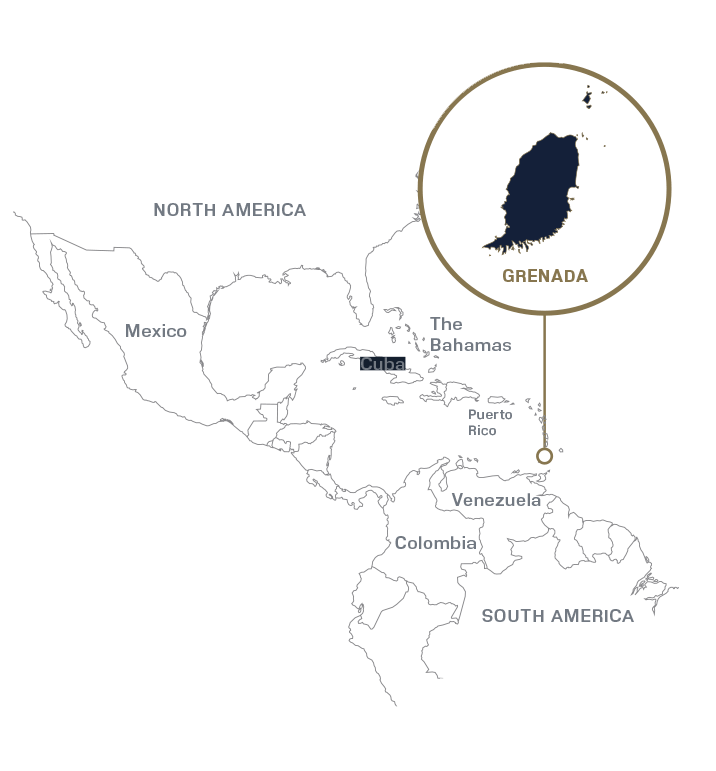 As a member of the Commonwealth, Grenada also opens up a number of educational opportunities, making it the ideal place for you and your family. The Grenada Citizenship by Investment Program seeks to attract foreign individuals. Citizenship and a passport can be obtained in as little as 4 months in exchange for an investment in either the National Transformation Fund (NTF) or another government-approved project. A minimum investment of $220,000 USD (for each share in a unit) by two or more individuals is required in a GCBI approved project valued at a total minimum of $440,000 USD. This new price is only applicable in cases where applicants co-invest in a unit. Secondary purchasers of real estate units in approved projects are also eligible to obtain citizenship. The information in these pages covers all the basics of our investment program in Grenada. You will find details about the country itself, as well as an overview of the various programs we offer. We are always ready to talk more about the fine points of the application process, so we can get you on your way to your boundless life.